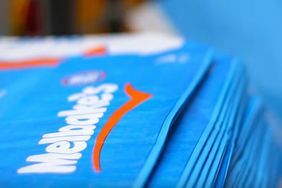 Melbake’s is one of few brands in Europe which offers stabilized and sterilized products of a very high quality. The processes of thermal stabilization enhances the natural taste and aroma of seeds and prevent from rancidity. They also decrease the level of humidity and extend product’s shelf life. Thanks to this, Melbake’s seeds are distinguished by their stable humidity level and uniformity of all production lots. The Melbake’s brand consist of top-quality stabilized and sterilized seeds of poppy, sesame, flax, caraway and sunflower. Products are designed mostly for professionals from bakery industry as well as confection and HoReCa sector. 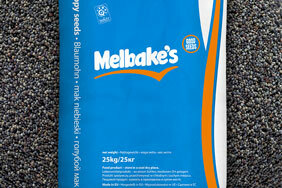 Melbake’s seeds are used for the production of bakery mixes, toppings for bread and baked goods. They can be also applied in retail packaging.